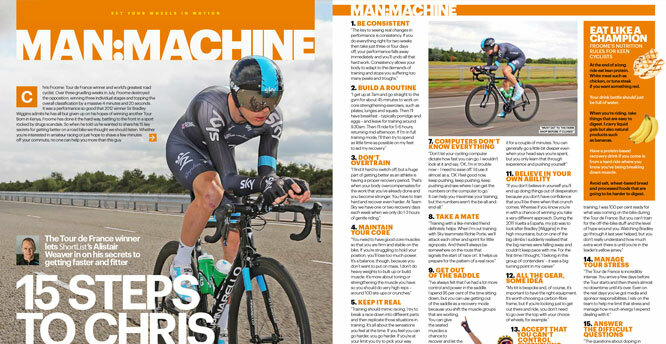 We caught up with Tour de France winner Chris Froome to learn more about what it takes to win cycling's toughest race. 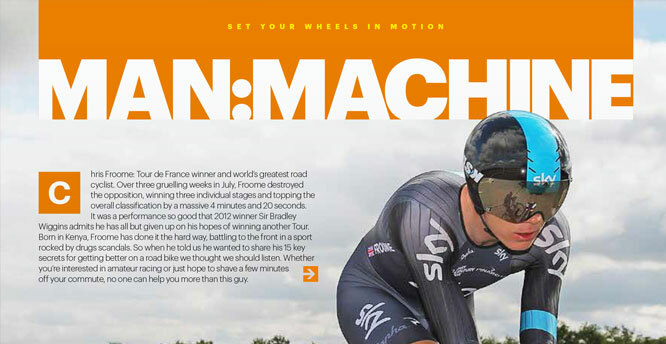 Froome gave Alistair a fascinating insight into what it takes to reach the top and offered a host of tips to help amateur cyclists improve their performance. 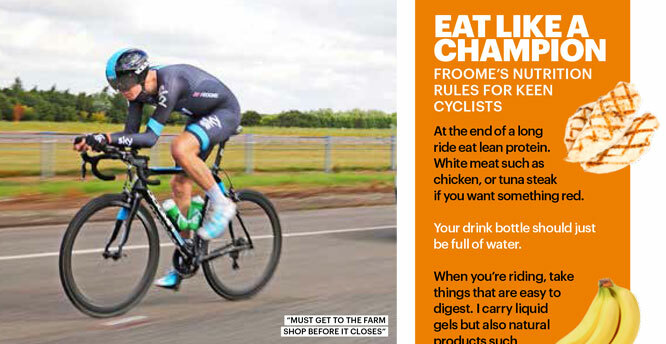 In addition to Shortlist, the interview appeared in the Independent and Auto Express.